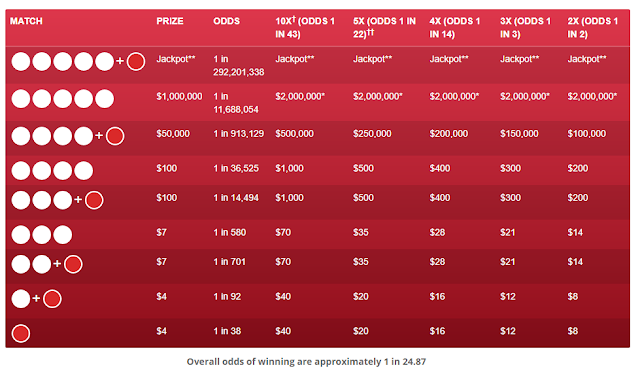 There were no winner on Saturday's jackpot drawing as well as few previous drawing so that you will Win the about $184 million jackpot with $111.2 million cash value. The Powerball winning numbers for Saturday, 10 February 2018 has been announced. You will find the winning numbers below. Please note that the lucky jackpot winner must match the all five white ball with the Powerball number.